Chrysler A/C Seat(s) Silver Ext. Transmission: Automatic Color:Silver Interior Color: Tan Average Vehicle Review: (5 reviews) This red car pictured, was actually my car. I loved this car, it was the 2nd Chrysler 300 limited I had. Actually when we took long road trips, it would get 30 MPG. I originally bought it, because it has the largest back seat of any car, being a realtor, I wanted my clients to be comfortable. Lot's of room , great to drive and just an all around great car. Only reason I sold it was to get a mini van for my 3 grandchildren's car seats. Highly recommend the 300. This red car pictured, was actually my car. I loved this car, it was the 2nd Chrysler 300 limited I had. Actually when we took long road trips, it would get 30 MPG. I originally bought it, because it has the largest back seat of any car, being a realtor, I wanted my clients to be comfortable. Lot's of room , great to drive and just an all around great car. Only reason I sold it was to get a mini van for my 3 grandchildren's car seats. Highly recommend the 300. A luxury car at a great price. Luxury similar to a Caddy XTS but for thousands less. 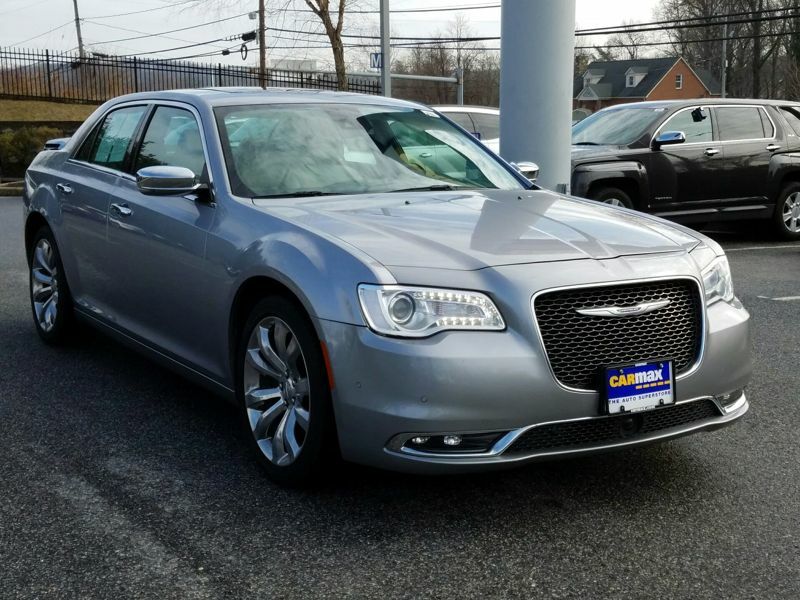 The 300 is like a luxury version of a Dodge Charger. Great styling inside and out. Spacious and comfortable interior. Great ride, smooth and quiet. The V6 has excellent pickup. A pleasure to drive. Loads of electronic features. Great sound system.